WILMINGTON, Del. 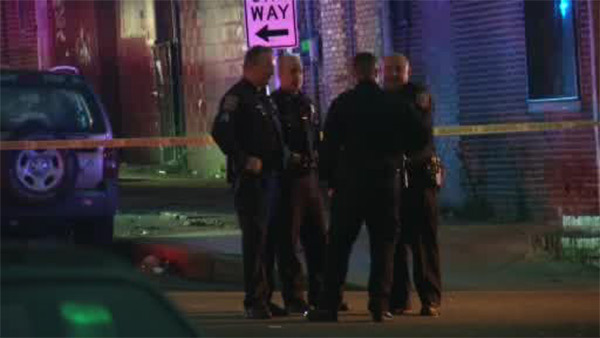 (WPVI) -- A man is fighting for his life after a shooting in Wilmington, Delaware. It happened around 8 p.m. Friday at 2nd and Van Buren streets. He was taken to Christiana Hospital with critical injuries.